Colorado Free VIN Check | Free Vehicle History - Simply Enter VIN! Colorado drivers should familiarize themselves with the Vehicle Identification Number (VIN) found on the driver’s side door and dashboard. Buyers use it to verify if a car is stolen, junked or has other issues in the past. With VinCheck.info, you can do a quick and easy VIN search. Look up vehicle data from over 1.8 million registered vehicles in the state. Run a free VIN check and look up vehicle data from over 1.8 million registered locally and over 268 million car owners registered in the US. In case of a lemon, the owner must inform the manufacturer before the warranty expires. The owner may sue them if they did not address the issue according to lemon law. The Colorado DMV keeps official records about vehicles and drivers in the state, including past issues and changes. Apply at their office, by mail or online to get your records. The vehicle record contains a vehicle’s description, title status, and sometimes, its lien and ownership details. The applicant must submit the VIN or plate number to access its content. Also, the owner must consent if it’s a second or third party request. The driving record contains the driver’s activities for the past seven years. Aside from legal authorities and employers, a regular applicant cannot access the record of other drivers. It is up to the owner if he will show his driving history to his customers or not. 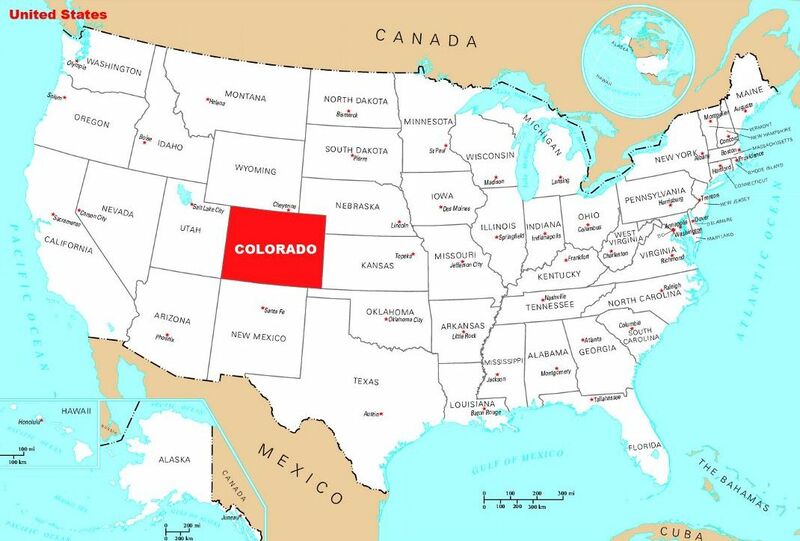 The state of Colorado, located in the Southwestern and Western part of the United States, is one of the Mountain States that encompass the Rocky Mountains. It is the 22nd most populated state with approximately 5,268,367 people in the eighth largest geographical area spanning 104,094 square miles. It is called the “Centennial State” because it joined the Union in 1876 during the United States Declaration of Independence’s centennial year. The largest cities in Colorado are Denver (capital), Colorado Springs, Aurora, Fort Collins, Lakewood, Thornton, Arvada, Westminster, Centennial, and Pueblo. 3,668 fatal and injury crashes in 2017. 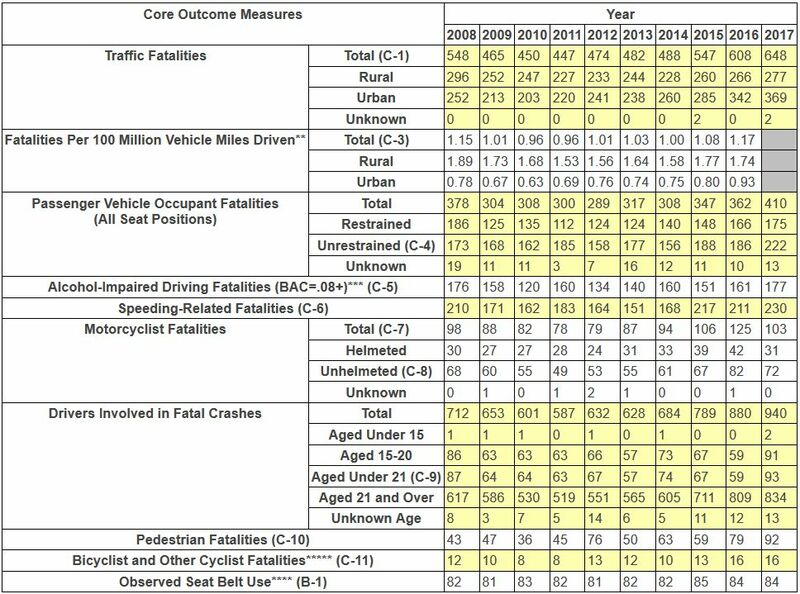 12 percent change in fatal crashes: from 269 to 302 cases resulting in fatalities. 354 thefts for every 100,000 inhabitants. On average, there were 53.7 motor vehicles stolen per day. Colorado ranks as 7th most disaster-prone state with 80 major disaster declarations from 1953 to 2017. The hailstorm that hit Metro Denver in May 8, 2017 was Colorado’s most expensive disaster which cost $2.3 billion. Over 150,000 auto insurance claims have been filed after the May 2017 hailstorm. Almost 50 percent of the damaged cars are no longer drivable. and the Governors Highway Safety Association (GSA) (See Publication: DOT HS 811 025). **2017 State Vehicle Miles Traveled (VMT) Data is Not Yet Available. ***Based on the Highest BAC of a Driver or Motorcycle Rider Involved in the Crash. *****On March 11th, 2014 GHSA and NHTSA agreed on bike fatalities as a newly required performance core measure. These data definitions are documented in the FARS Analytical User’s Manual (AUM), Appendix D.
Why should I run a Colorado VIN Check? Check for accidents. Countless vehicles with previous accidents were brought to the state for sale. Not all of them are certified safe for driving though. Run a VIN number check on any cars to know if it meets the right safety standard. Check for title brands. Watch out for missing titles. In 2013, thousands of Colorado vehicles were damaged by floods. Many of them were sold with washed titles. As a result, designations like flood, hail-damage, rebuilt and salvage titles may not show up from state records. Check for thefts. Every year, about half a million vehicles are stolen in the country. Many unsuspecting buyers have bought stolen units, including those with stolen parts. They were not compensated when the police took away their vehicles. To avoid this scenario, you can inspect the VIN to confirm a vehicle theft.